Frank Mclintock is a former Scottish Soccering professional who played for Leicester City, Arsenal and QPR and still commands huge respect on the after dinner speaking circuit. AS well as being a fine talker with lots of great stories that entertain a wide range of audiences, Frank is also an in demand pundit who has worked for the BBC and Sky Sports since returning from Soccer. McLintock started his career in the Scottish Juniors with Shawfield, before moving to Leicester City in 1957 as a wing half, making his debut for them in 1959. In all he played more than 700 league games for the three teams he signed with, and scored five goals in that time. He also turned out nine times for Scotland netting once for his national side. 56After retiring, Frank joined one of his old clubs, Leicester City, as manager in 1977. In later years he had a spell at Brentford from 1984 to 1987 and then coached at Millwall, helping the club gain promotion to the old Division One. In 2009, McLintock was inducted into the English Soccer Hall of Fame, and has also been awarded an MBE for his services to the sport in 1972. 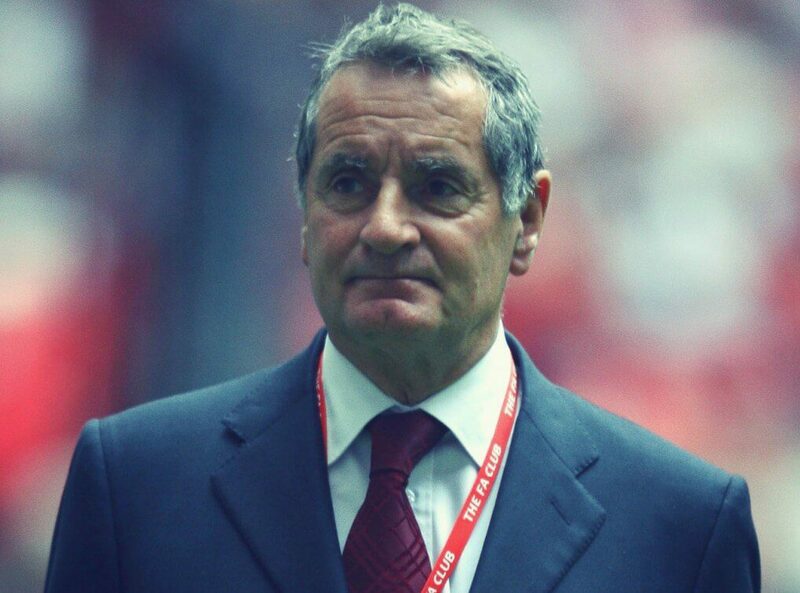 An honest figure who has had his shares up ups and downs, Frank Mclintock is a popular guest, after dinner speaker and host or pundit who can offer real insight into the world of professional Soccer.